The 6 and 20 Connector (#22) is a short and easy trail the connects the Pinnacle Pass and Rim of the Gap trails, which are located in the Mountain Bridge Wilderness Area. 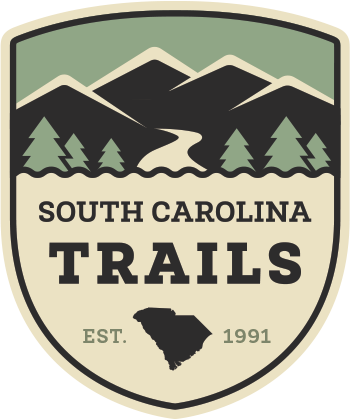 The ACE Basin Greenway is a nature path along SC Hwy 303 that follows an old Atlantic Coast Railroad bed and runs underneath a beautiful piney wood canopy — excellent for exercise! This preserve supports and protects a forest of endangered longleaf pine and wire grass. You can walk on a mix of roads and trails. This is a neighborhood park in Rock Hill with a nice walking path that is about .25 miles in length. This short, half-mile, paved path is located in one of Rock Hill’s neighborhood parks. 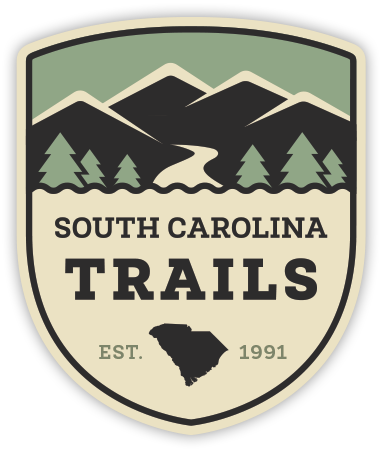 Armory Park is one of the parks connected by a family friendly marked park-to-park bike route in the Saluda corridor of Rock Hill.